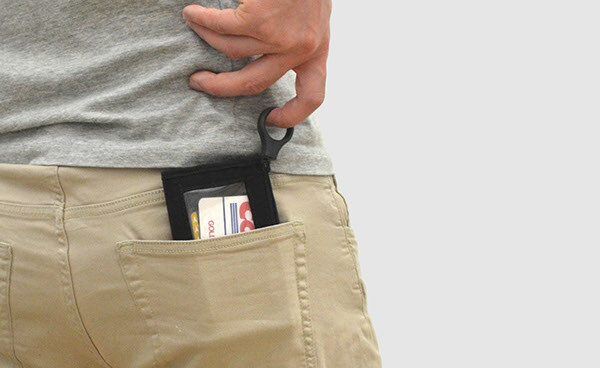 Wallet is one of the things people always keep around and could be taken in and out from pocket many times during a day. 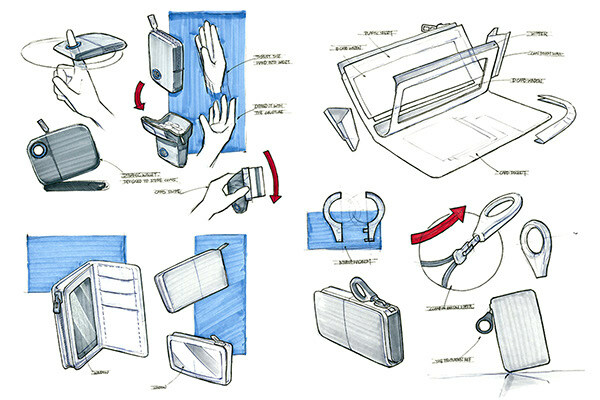 It could be said wallets are usually used under a very dynamic environment. Because most of our daily usages such as making a payment in a supermarket or showing your ID card to a guard are done in a rush. No one wants the wallet to be heavy and too procedural to use. 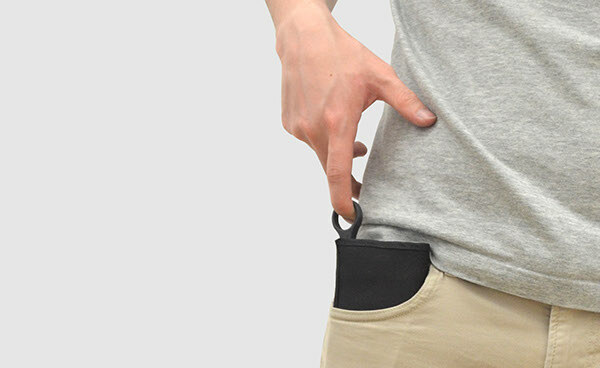 This wallet is designed to be handy, secure and durable. With a double-sided window design that helps its users to show their ID real quick and to check their cash and coins with ease. 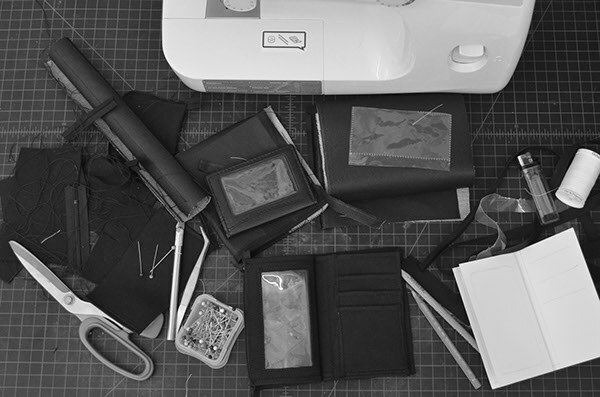 After testing a couple of paper rough models, I started to sew the final working model with the real materials. 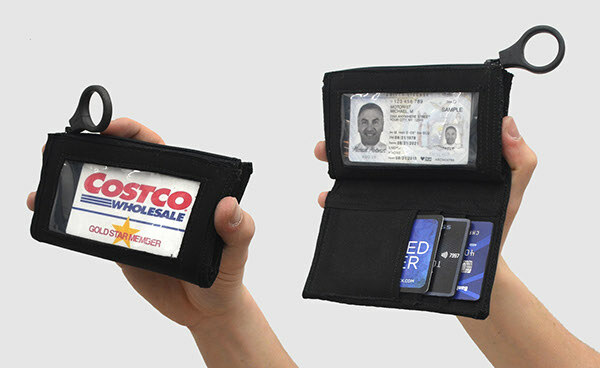 The whole wallet is composed with only one kind of fabric, threat and two pieces of transparent plastic sheets and zipper. There is a special design on the tab, which serves as an icon of the product and makes the wallet more playful in some way. 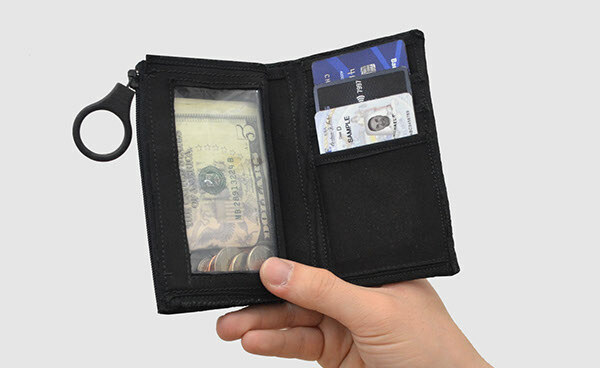 This wallet is designed to be handy, secure and durable.